This video was for the Canadian Women’s Foundation contest. We made this video to show other girls and people how much we appreciate our mentors and how much they can do for us. We listed all the qualities that the mentors have in the end of the video. We all worked together and although our song didn’t make the cut, it was fun overall! 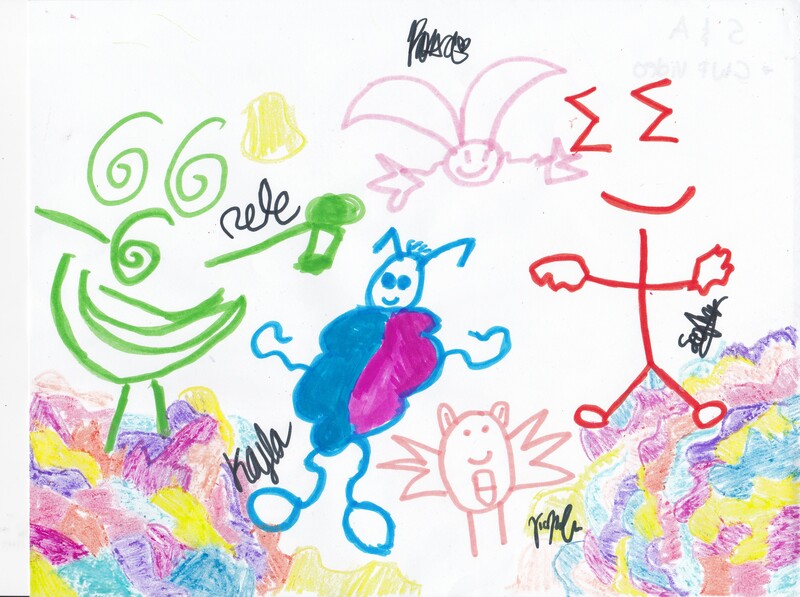 On Saturday, April 5th, we went to the design exchange and then we went to watch the Lego Movie. Before watching the movie, we heard of the Bechdel Test. This was to test to see if there are two female characters that talk to each other about something other than boys. The movie failed the test and was flushed down the toilet. There was only two female characters in the movie, they never interacted, and they had cookie cutter personalities. We met our first female character, Wildstyle. She had a great impression on us because she was a super awesome ninja!!!! She could fight better than all the other male characters and had a strong personality… until that one scene, when she went all gaga over Batman. Not only was she portrayed as stereotypically “girly” when she went all fangurilla on her boyfriend, the writers also decided to make Emet fall for Wildstyle just for her looks. He didn’t even know anything about her personality and neither did we. This is shown in the scene when Emet was not listening to anything Wildstyle had said. Instead of words coming out of her mouth, the directors of the movie inserted cheesy, romantic, bad-sounding music, and Emmit was able to tune out her voice. We felt offended, mad, and annoyed because it was not funny to us. It made Emet seem like the main course while Wildstyle was the left overs. She wasn’t important or interesting anymore. She was just there to make Emet look cooler. The second female character we saw was UNIKITTY!!!!! She represented all the stereotypical little girls on TV. She only liked positive things, pink items, and being nice all the time. She was all in pink, had rainbows painted on her, and had an annoying high voice. She had nothing in common with us. IN CONCLUSION, WE DIDN’T LIKE THE PORTRAYAL OF GIRLS IN THIS FLIM BECAUSE IT DIDN’T REPRESENT US WELL. Women were not allowed to contribute in decision-making of their community. One night, a group of women decided to go out and try to put their own ideas and opinions about what needed to be changed about their community. We walked around the neighbourhood with clipboards, a booklet with a checklist, and pens/pencil, and measuring tape to do our own inspection of our community. The main place that we inspected was the parking garage. What we found was that it is quite a dirty environment. The walls were dirty from the leaky pipes behind the walls. It is also dangerous because there are glass bottle and other broken things and cigarette butts. Also litter was left behind the cars that were parked and there are lots of oil stains. In addition, there are places that have lights, pipes and loose wires that can be a hazard to passing residents. Another place we went was inside the buildings. When we went up the elevator, the lights were dim and didn’t seem reliable because sometimes people will get trapped and it looked too old to function. 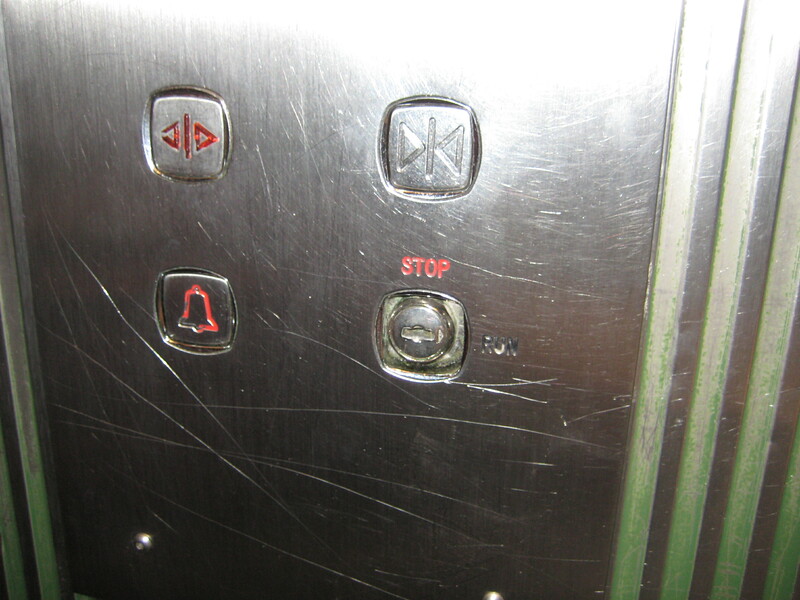 In addition, there is a lot of litter within the elevators, such as wrappers, urine, and newspapers. When we were in the hallways, we found that lights were a problem. We then made our way out to the lobby by taking the stairs were also dirty and filled with litter that caused a pungent smell in them. 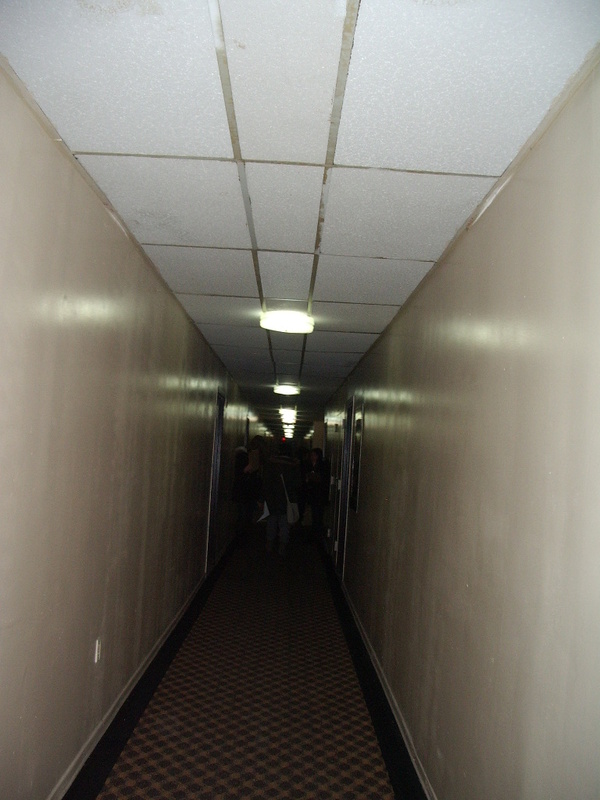 The lights throughout the building were either flickering, broken or dimmed. We found that security is a major issue within our neighbourhood. The officers on patrol tend to wonder around and chat when there are issues outside that need to be resolved. In addition, we found that in their office they do not display working hours so it makes hard for us to report our issues to them or to talk to them. Other than security people, the cameras are most broken. For example, in the parking garage, the cameras were spray painted black which made us feel unsafe that if anything were to happen no one would see it. 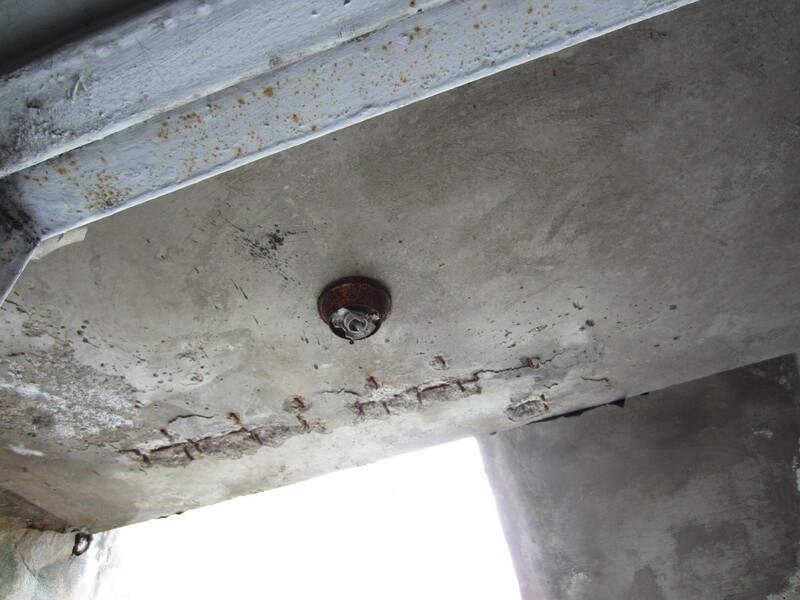 As a result of doing this safety audit, we learn that Lotherton was not well taken care of. Although this made us sad, some of us believe we can make a difference. For example, cleaning up litter, planting trees, encouraging people to recycle, composting, putting up posters, talking to people in charge, and encouraging people to turn on their house lights at night. 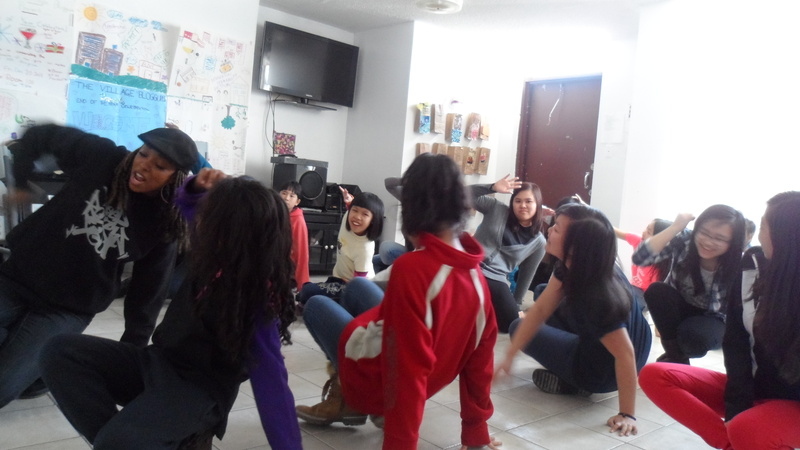 During the March Break Camp, we did a lot of fun things that was also educational. 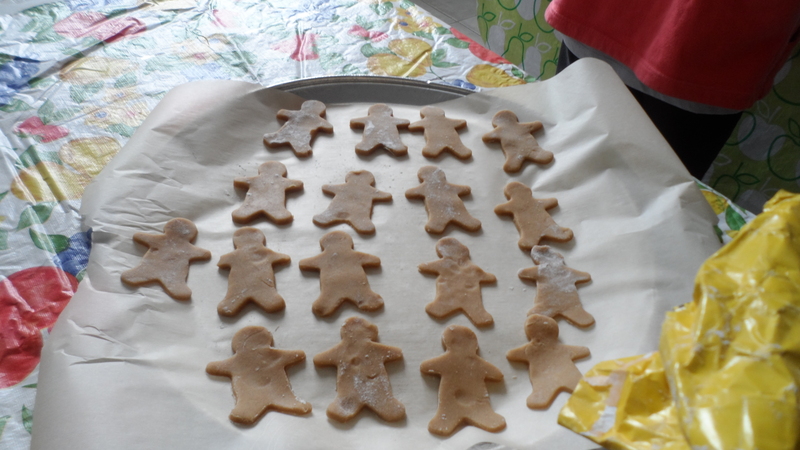 We did activities ranging from baking to learning how to break dance. We also made gender breads which taught us about sexuality. We also touched on LGBTQ issues. Aside from baking, we also did a safety audit around our community. We walked around our community and noted all the unsafe conditions that needed to be changed or improved. This was important because it showed us girls taking charge of improving our community. One other cool thing that we did was learn how to break dance. Our instructor talked about how break dancing is usually associated with boys and how girls are sometimes intimidated to break dance. However, she taught us that it is important for us to learn that we have the ability to do so. 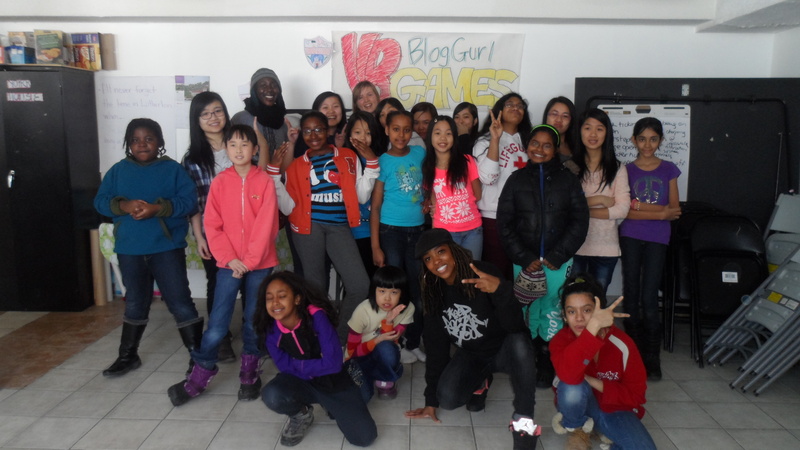 On the last day, the mentors planned games and we just had a fun party to celebrate the ending of March Break.